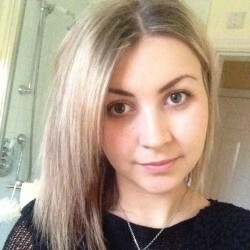 @GB_Ozzy_1995 is a 23 year old Bisexual Female from Nottingham, England, United Kingdom. She	is looking for Friendship, Relationship and Chat. I'm Ania I live in Nottingham! Currently I am a college student!